What is Shooting in petanque? Shooting is where a player throws their boule with the intention of moving an opponent’s boule or knocking it out of play. When the opposing team has a boule positioned very close to the jack, often the best strategy is to attempt to “shoot it”. Any player can shoot, but players who specialise in shooting are known as shooters. Good shooters can also choose to “shoot the jack”, bringing an end to an early conclusion. 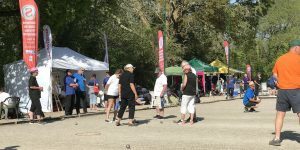 Petanque is a form of boules where the goal is to toss hollow steel balls as close as possible to a small wooden ball or “jack” while standing inside a circle with both feet on the ground. Due to it’s French origins associations, some people in the UK know the game as “French Boules”. 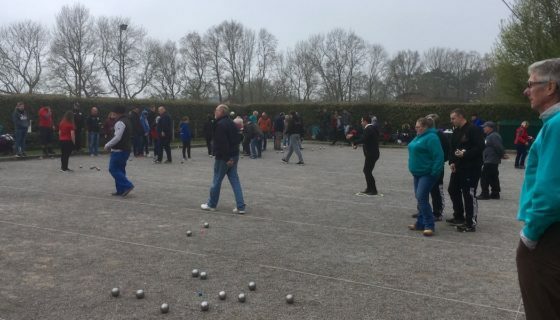 In the UK, the game is normally played year-round on dedicated gravel terrains, although the official rules of petanque include the statement “Pétanque is played on any surface”. In mainland Europe petanque often played for leisure in public areas squares or parks, but serious competitions may take place in boulodromes, which are dedicated indoor terrains. Where does the name Petanque originate? The French name pétanque comes from petanca, deriving from the expression pès tancats, meaning ‘feet fixed’ or ‘feet planted’. This refers to the fact that the boules must be thrown with both feet on the ground and, unlike Jeu provençal (or boule lyonnaise), there is no run-up allowed. How long does a game of Petanque usually last? A game of petanque typically lasts around 30-40 minutes, although games of 60-90 minutes are not unusual. In some competitions (usually melees), there is a time limit and a whistle is sounded after an agreed time. Any teams still playing are allowed to finish their current end, after which the score is recorded. What are the basic rules of Petanque? What is a “dead end” in Petanque? When the jack is moved out of play and both teams still have boules left to play, it is said to be a “dead end”. Neither team scores any points from that end and the end is re-started with the same team keeping control of the jack. If only one team has boules left they win the end and score points equal to the number of their unplayed boules. 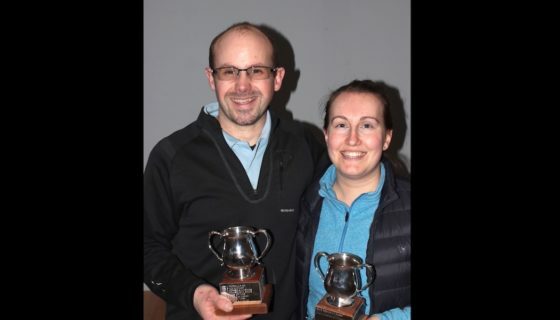 “Shooting the jack’ is a legitimate tactic, with a player deliberately knocking the jack out of play to either force the end to be replayed or to directly score points if the other team has no boules left. What happened to the EPA? 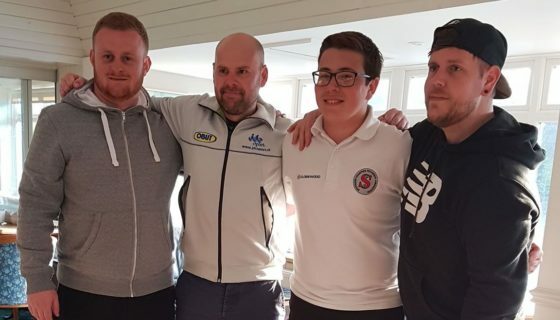 Following a consultation and vote of all members, the English Petanque Association became Petanque England (a limited charitable company) in 2018. What is Petanque England’s logo? A new logo for Petanque England was introduced in 2017. White and blue background versions are available. 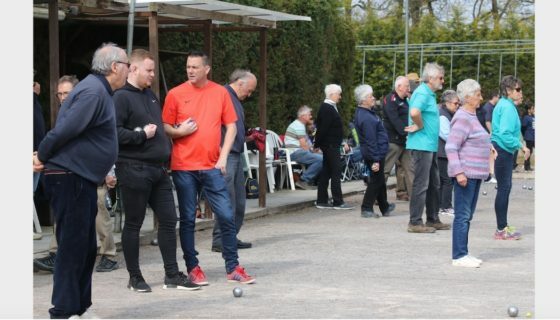 SCPA is Southern Counties Petanque Association, the official regional body for petanque in central southern England. 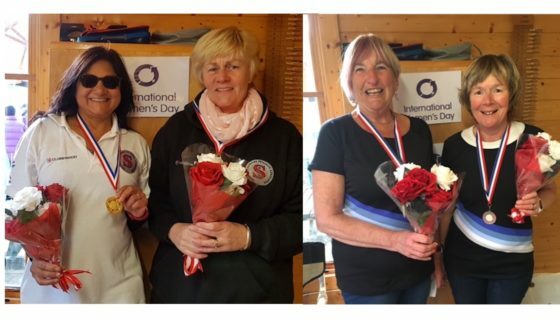 The SCPA is recognised by Petanque England, the national body (formally EPA). Which English counties does SCPA cover? 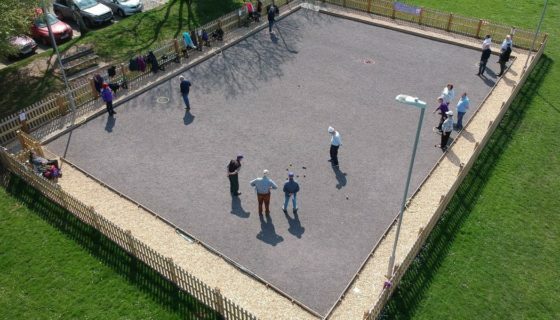 Southern Counties Petanque Association has clubs in Hampshire, West Sussex, Dorset and Surrey.